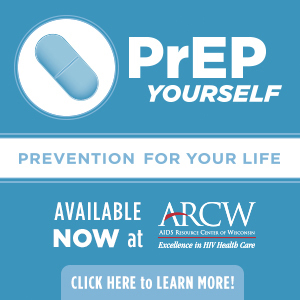 Washington, D.C – U.S. Rep. Mark Pocan (D-WI), a Co-Chair of the Equality Caucus, released the following statement after helping introduce the Equality Act, legislation to ban discrimination against LGBT individuals in public accommodations, housing, employment, and other core areas of daily life. You can find a photo of Rep. Pocan speaking at the introduction of the bill here. 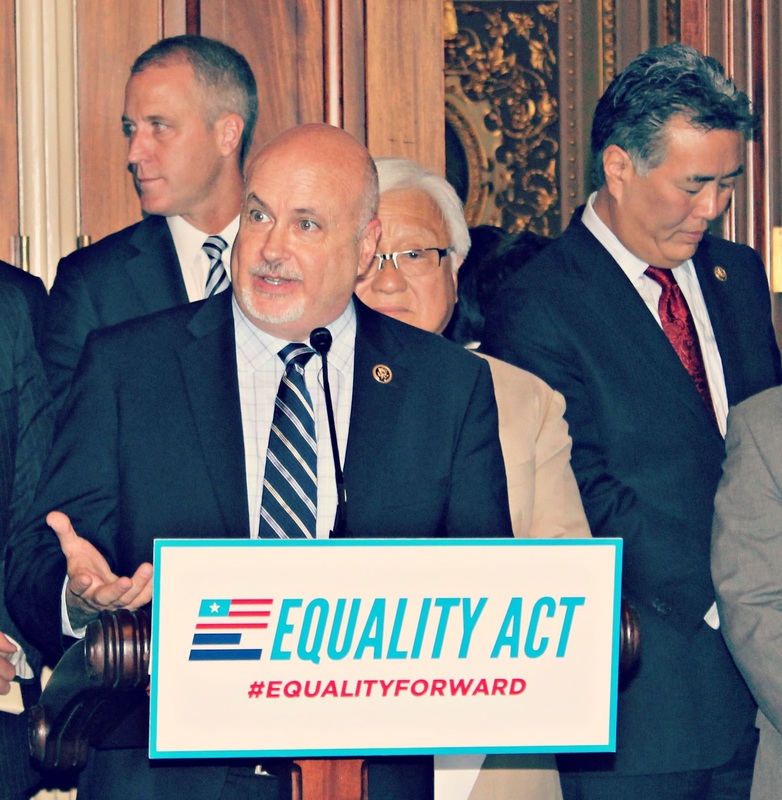 The Equality Act, which Rep. Pocan helped introduce during a press conference earlier today, will amend the Civil Rights Act of 1964 to make it illegal to discriminate against someone based on their sexual orientation or gender identity. 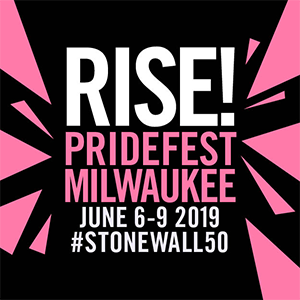 The legislation is sponsored by Congressman David N. Cicilline (D-RI) in the House and Senator Jeff Merkley (D-OR) in the Senate, and would apply to public accommodations, federal funding, education, employment, housing, credit, and jury service.